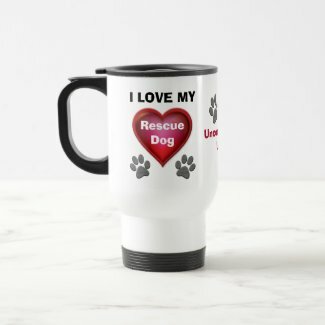 Doggy Paws Mugs – many different mug styles too! 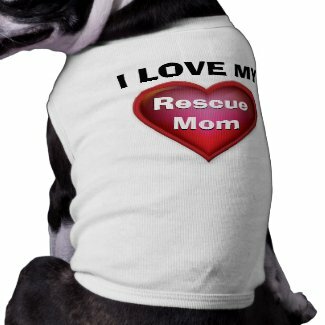 If you are a dog Lover with a Huge Heart, consider Rescuing a Dog from the Humane Society or even a local veterinarian. People often ask a veterinarian to euthanize a perfectly healthy dog, because the owner may be too old or ill to take care of it any longer. Or it’s owner may have passed away with the family having no way to give the grieving dog the tender loving care it now needed. Dogs often grieve for their masters, who have died. After my husband died eight years ago, our little dog Billie grieved his loss for months, along with me. She was used to going from one of our laps to the other in the evening while we sat in the living room. If one of us got on the phone, she’d jump down, seemingly so as not to bother us while we were talking, and patiently waited to hear the click of the phone being hung up, then quickly get back on the lap she had been sitting on. If I didn’t have Billie at the time my husband died, I didn’t know how I could have survived our loss. She was such a blessing to have with me. So we loved, and grieved together as we comforted one another. Then there are many available rescue dogs that have been badly abused or neglected by a heartless owner. People who choose to rescue one of these dogs are extra special. He or she may be afraid of men or women, if they were abused by someone. My son broke through this fear with his kids dog by going on all fours, himself, and acting like a dog. As strange as that might seem, it eventually worked. Wait for the dog to approach you and check you out. They are much more comfortable coming up to you than you going up to them. To see one of these dogs come back to life and love is a wonderful thing to watch. 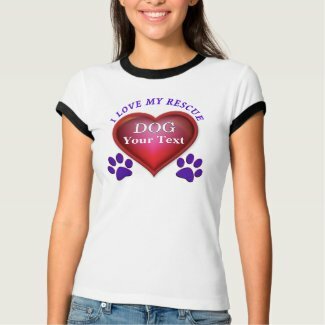 It will bring joy to the new owner’s heart, as well as the rescued dog’s heart. If you do get a Rescue Dog, pray that you can love him back to Health, Happiness and trust again. Your heart, as well as theirs, will burst with joy because you have found one another to love. But, Most of all, Don’t get any kind of pet just on a LARK. If you’re the kind of person who gets tired of new things easily, consider seriously the points below. I think that neglecting an abused Dog is a cruel thing to do to one of the creatures God has created for human companionship. Eventually, just as the pet begins to love and trust you, you get tired of him. His insides will hurt him mentally and physically and perhaps permanently, more than he could ever and let you know. How cruel and thoughtless is that? It’s almost like deserting a child who loves you. If you really think you’d like to have a dog, perhaps you could start a relationship with one of the pooches in your neighborhood. Later on, maybe ask the neighbor if you can doggy sit for them, just for a day or two, while they go out of town. 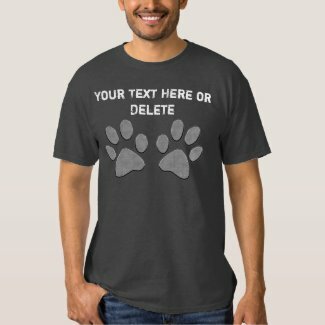 If you enjoyed doing that, it could show that you might enjoy a dog of your own. (Maybe?) (Just don’t do it on a Lark for the temporary fun of it. They probably have already been hurt enough in their life. Make sure that everyone in your family will be kind to the new pet. Be sure your rescue pet is not consistently left alone for many, many long hours, and certainly not left alone for days and days. Your new pet has no way of knowing if you’ll ever come back. If that’s a possibility, Don’t get a dog. You also need to know that dogs need health care at times, such as check ups and shots. You need to determine ahead of time that it’s your responsibility and duty to provide them with the care they need. I know I’ve said a number of things you might consider negative about rescuing a dog, but I want to emphasize what a wonderful and fulfilling blessing it is for the right people and the rescued dog. Realize that you are making a LIFELONG commitment. Be aware that you may have psychological or physical needs to pay for and overcome with intense love and commitment. Your family situation: Ages of children, availability to let your dog out, etc. Indoor and or Outdoor space for your dog. Be aware of some of the costs of raising a pet. Regular excercise and daily walks. You have so much LOVE in your heart to share and save a dog or cat from being put down for no reason other than they have no one to adopt them. Shut down Puppy Mills. Consider rescuing a pet from the Humane Society vs buying a dog from a puppy mill. Love them back to health from an Abusive owner who may have Physically and Psychologically abused them. You are able to Commitment to them a loving and healthy home. Teach your children how to rescue a dog or cat. 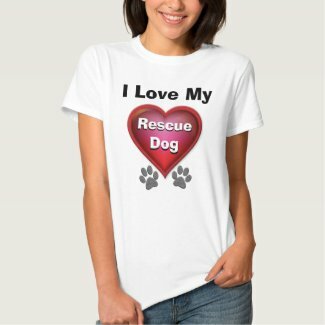 Desperate for Love Dog rescue might be one of the top reasons to rescue a dog or cat or other orphaned pet. Some people don’t realize just how much feeling animals have. Being rejected can torment a dog (any pet). Did you ever look deep into the eyes of a dog when they felt nervous, sad, hurt or after they’ve been left by the pet parent? I will never forget how my mom’s dog Billie looked and acted for months after my dad passed away. She didn’t understand what happened. Why wasn’t he there anymore? She was sad and would have tiny bouts of anger where she would act like she was going to bite you which was totally against her happy and nice nature. Talk to your Vet or get a Vet referral from your friend. 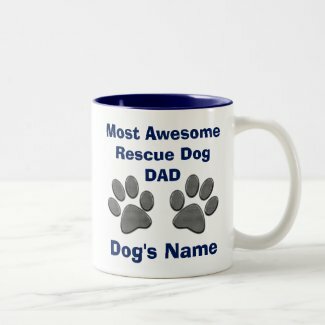 Visit the Humane Society: Take your time to see how you and the dog connect, remembering that an abused dog may be so afraid of men or women because their owner abused them. Dig deep into your heart and say a pray asking God to lead you to the right pet. Be financially prepared for the costs of owning a pet. Extra finances will be needed for food and care. A rescue dog or cat might have extra medical needs above that of a pet’s normal needs.